Birte Nordahl is a PhD Candidate at the Faculty of Theology, University of Oslo, and part of the REDO project. 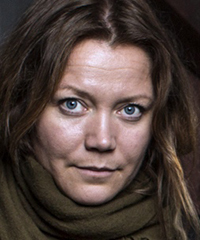 She is also an ordained minister in the Church of Norway and her previous position was as clergy at Oslo Cathedral. Nordahl has also worked within the performing arts, with education, as an editor and with social and feminist issues.